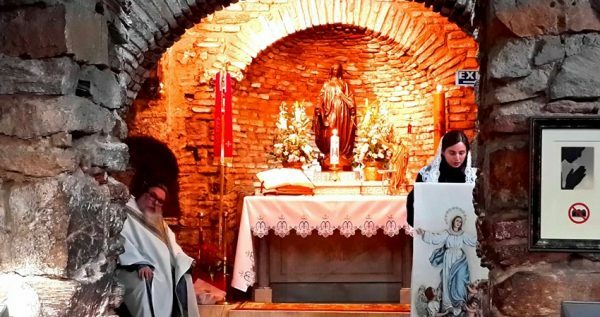 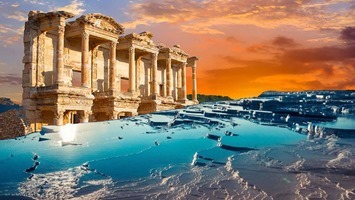 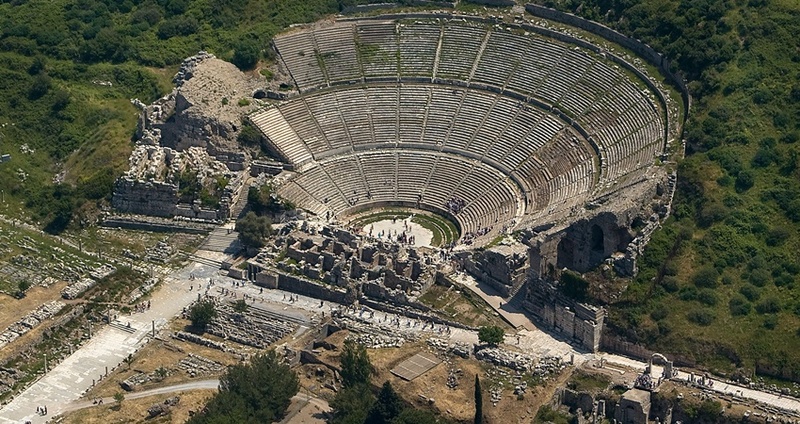 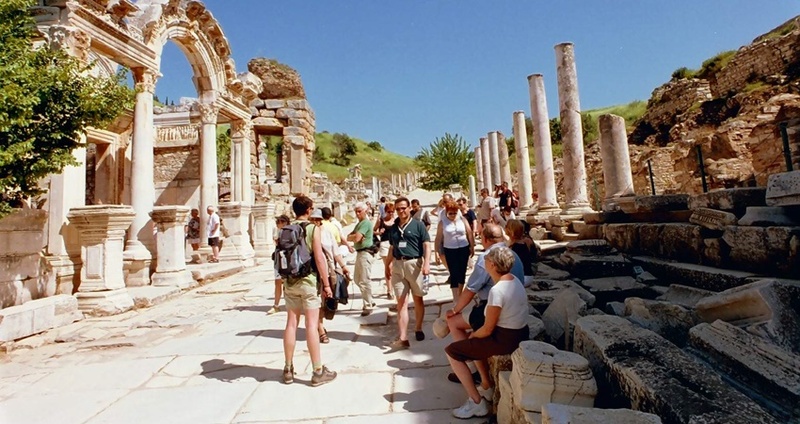 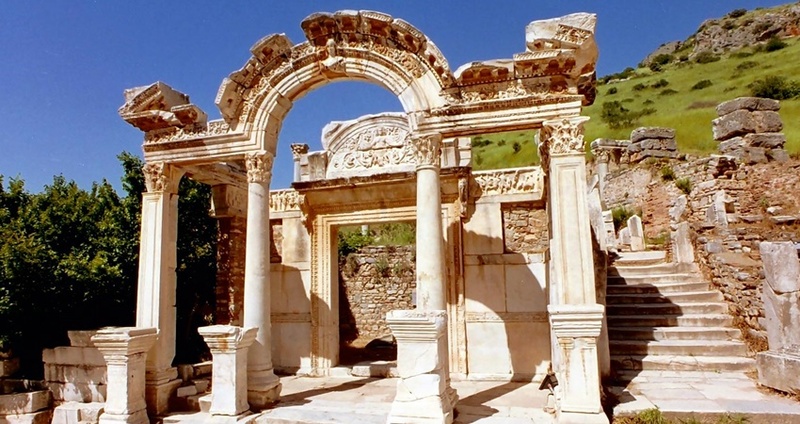 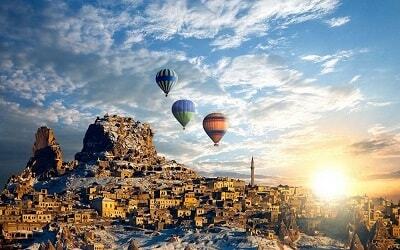 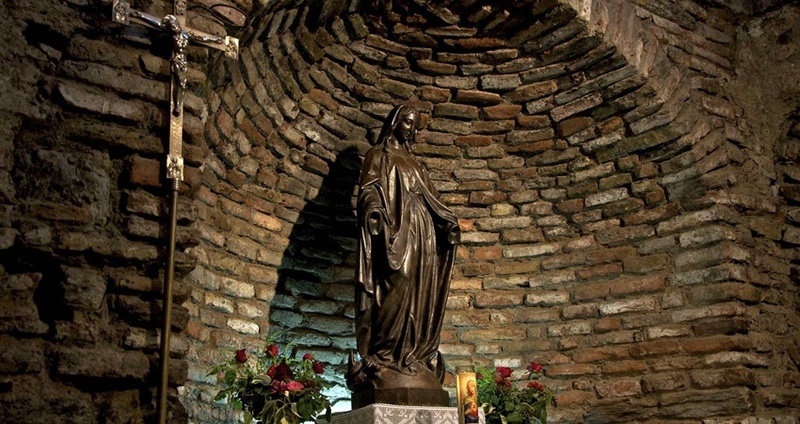 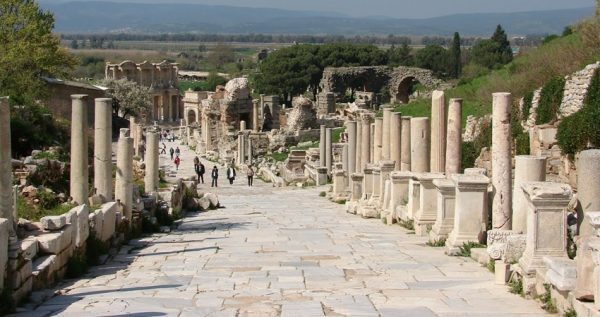 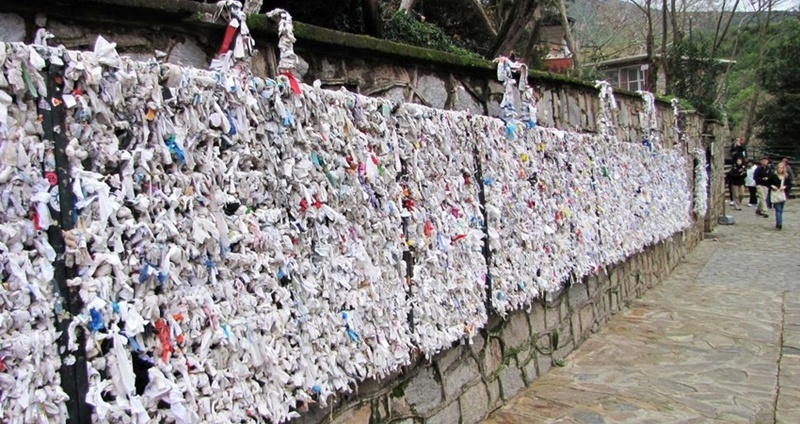 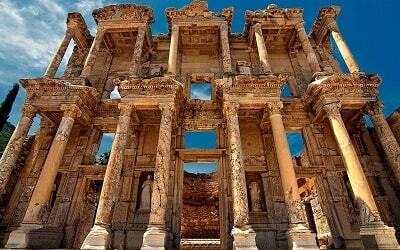 Akyaka Ephesus Tour is organized regularly through all summer season. 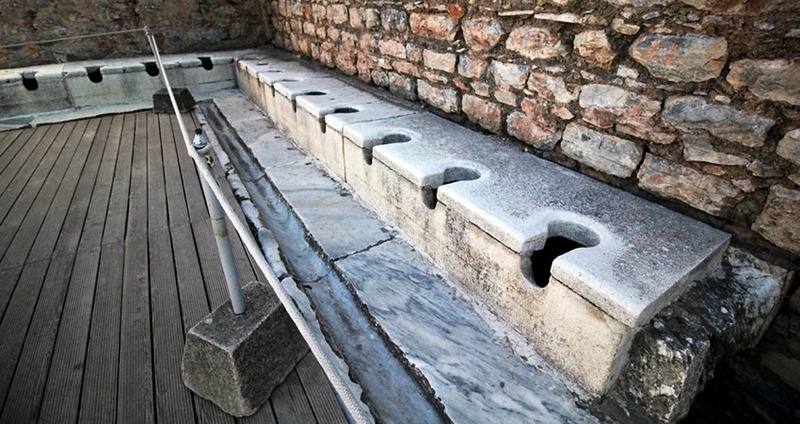 Excursion Mania is running these regular tours to Ephesus from Marmaris between April to the end of October. 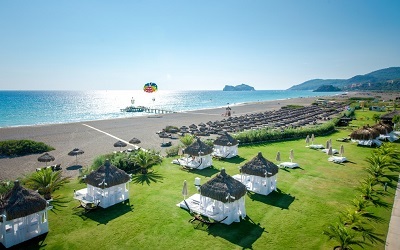 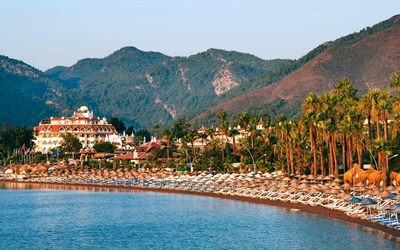 You can join this tour from Akyaka as well, the only thing that you have to do is meet our tour bus at the main road junction of Gokova. 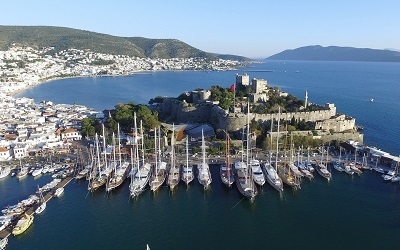 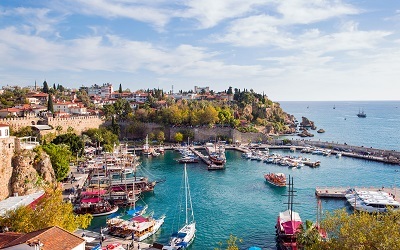 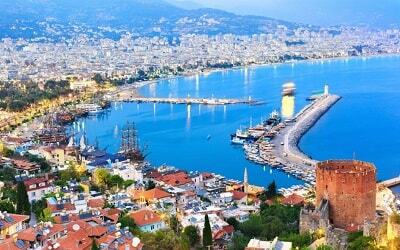 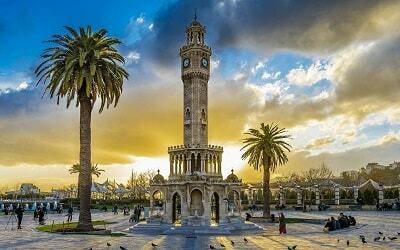 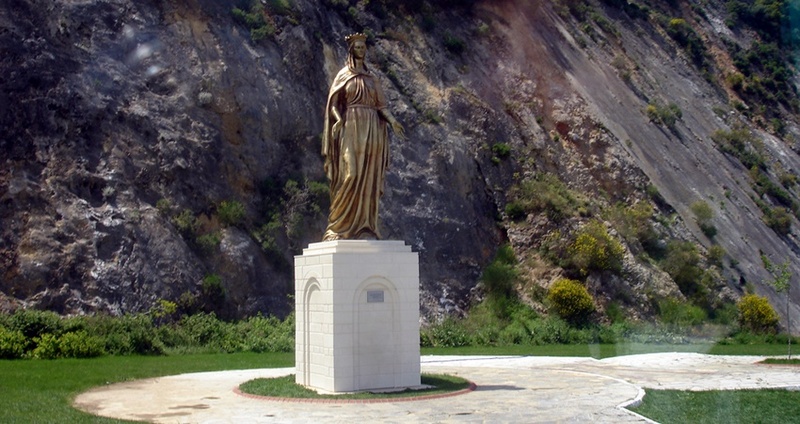 The start point of Akyaka Ephesus Tours are Marmaris. Our tour bus after picking up our guests in Marmaris, will start driving to Ephesus. 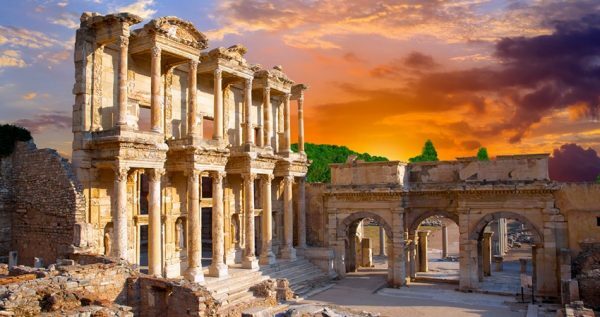 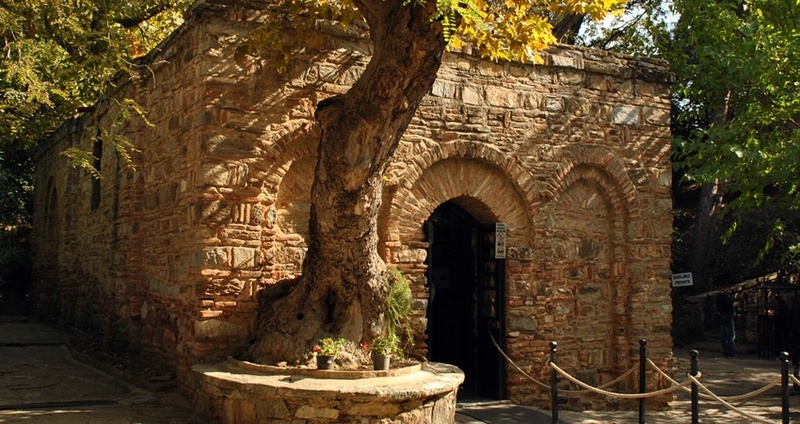 Akyaka is located on way between Marmaris and Ephesus, if you book this excursion you have to meet our bus and your guide at Gokova Main Road Junction – (Don’t forget that this tour has no hotel transfer, you have to make your own way to the meeting point from Akyaka).